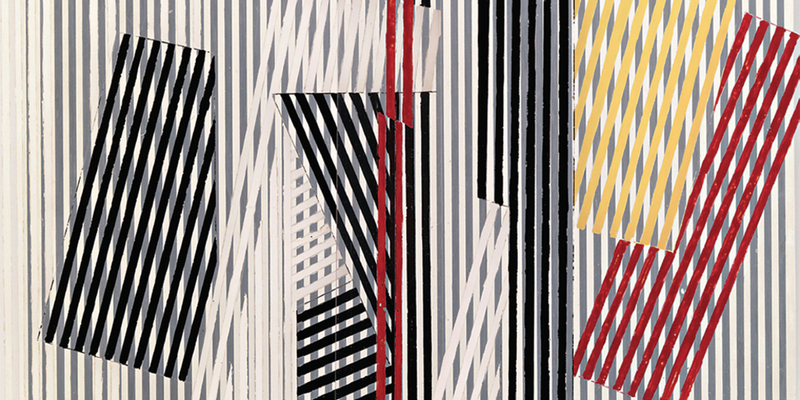 Jesús Rafael Soto, Double transparencia (Double Transparency), 1956, oil and acrylic on wood, 21 5/8 × 21 5/8 × 12 5/8". From “Concrete Matters.” © Jesús Rafael Soto/Bildupphovsrätt. Having long ago supplanted “fantastic” figuration as the face of Latin American modernism, Concrete art is now enjoying a victory lap of sorts, with recent shows at David Zwirner in New York, the J. Paul Getty Museum in Los Angeles, and the Royal Academy of Arts in London. Matilda Olof-Ors is organizing this sampling of some seventy works by Lygia Clark, Hélio Oiticica, Tomás Maldonado, Jesús Rafael Soto, Gego, and others, with an emphasis on Brazil’s Grupo Ruptura and Grupo Frente (based in 1950s São Paulo and Rio de Janeiro, respectively). A catalogue edited by María Amalia García, a historian of geometric abstraction’s trans-national networks, will include a selection of major primary texts by some of the artists, including the “Manifesto neoconcreto”(Neo-Concrete Manifesto, 1959) and Mário Pedrosa’s “Grupo Frente” (1955). Lygia Pape’s installation Ttéia 1, C, 2002, which spectacularly unfurls geometric forms into three-dimensional space, will be shown concurrently at the museum.